Trail Life is for boys in Kindergarten through High School. We would love to have you join our troop! 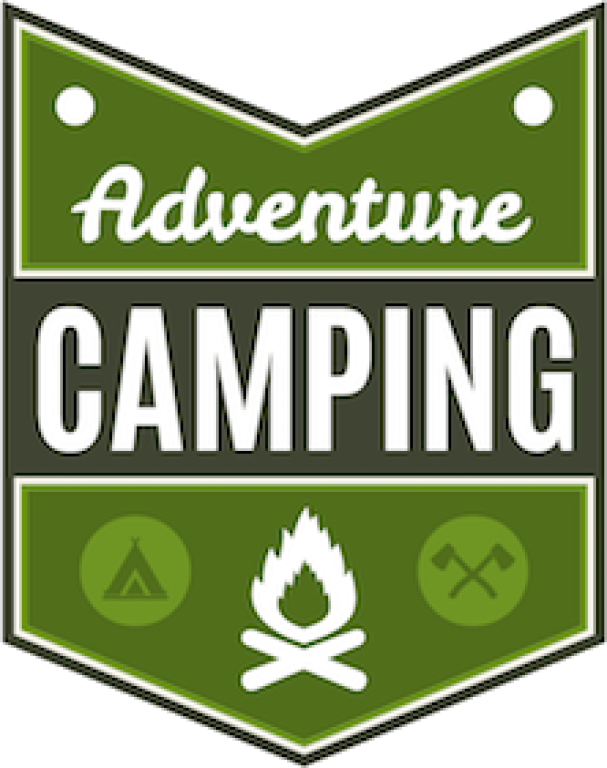 Complete the short form below and someone from our troop will get back to you. Notice: If you are under 18, please have your parent/guardian complete this form for you! 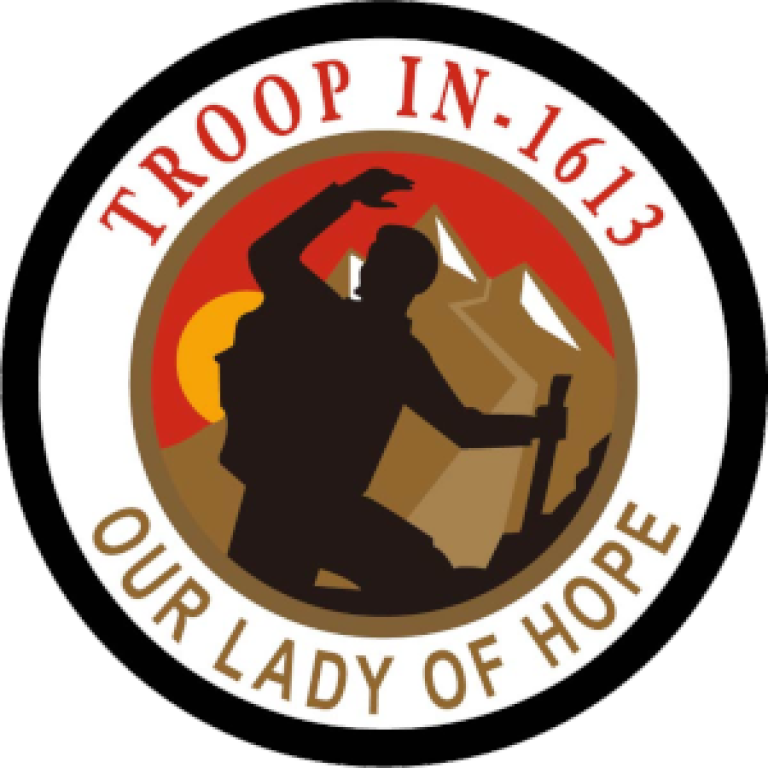 Please note that currently membership in our troop is limited only to registered members of Our Lady of Hope Catholic Church and registered students of Washington Catholic Schools. The diocese plans to open registration to all area boys at a later date. 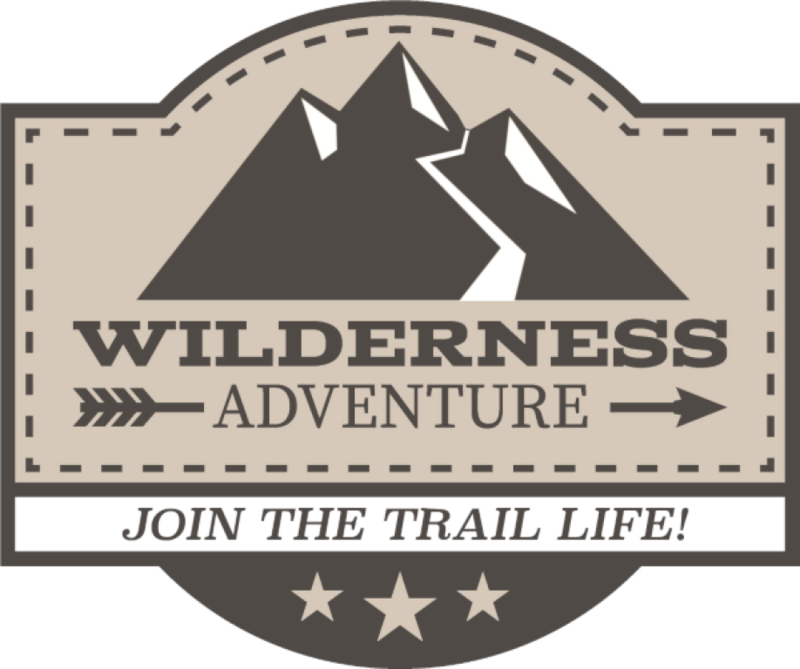 Are you interested in serving as a Trail Guide for your son?